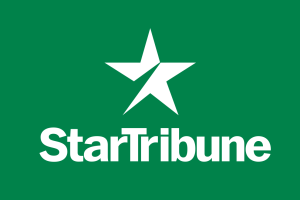 STAR TRIBUNE: Just a reminder, our major display ad can be found on the first and third Wednesday of every month in the Variety section of the StarTribune! 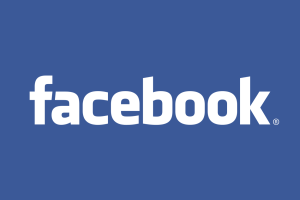 FACEBOOK: We recently committed to an ongoing digital marketing campaign with Facebook. This campaign promotes Minnesota Seniors everyday and is receiving 1000’s of views every month. Our Facebook page is on the verge of 10,000 followers! 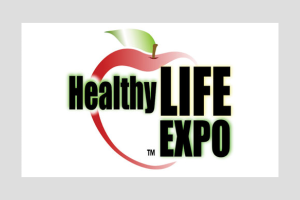 HEALTHY LIFE EXPO™: We represent our group at the Health Life Expo twice a year, late winter and early fall. Located at the Minneapolis Convention Center – Hall C - 1302 2nd St - Minneapolis, MN - 55403. To visit or exhibit call 952-238-1700 or go to: http://www.MediaMaxEvents.com. 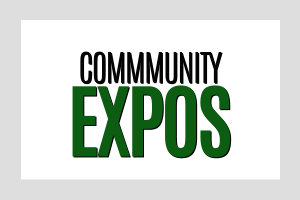 COMMUNITY/COUNTY EXPOS: - Throughout the year we are invited to participate at individual community/county expos. These expos are often geared towards our seniors and their family members. Check our Community Events Page for expo information. 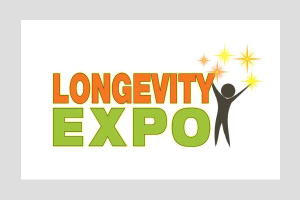 LONGEVITY EXPO™: - We represent our group at the Longevity Expo every year in the spring with up to 150 exhibitors and record crowds. To visit or exhibit call 952-238-1700 or go to: http://www.MediaMaxEvents.com. Each day we promote our sponsors through a Company Directory hand-out that we give to all Seniors and their family members that stop by our major booth. The flyers and other hand-out information include your company name, phone number and related industry. It also recognizes you as one of our authorized sponsors making the program possible. 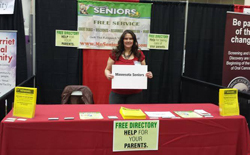 Seniors also receive a complimentary magnet for quick reference to the Minnesota Seniors Online website and phone center that promotes you 24/7 with complete information about your services. Click Here for a recent radio interview on KYMN Radio, live from the HealthLife Expo. If you're looking for additional exposure for you and your company, we would invite you to contact us with regard to providing us with helpful articles related to your specific industry that would be of interest to Seniors that we could post on the website. You will receive a by-line crediting you and your company along with the phone number and other basic information. Also, if you or someone you know is putting on a benefit, open house, or other public event, you can submit your event information and it will appear in either our Community Events or Senior Entertainment section.